If my death occurred tomorrow, who would make my arrangements? If my death occurred tomorrow, where would the money needed to pay for my funeral come from? If my death occurred tomorrow, would my family know what I wanted? If my death occurred tomorrow, what would my funeral cost? If my death occurred tomorrow, what would I regret most regarding the arrangement of my funeral? It's a good personal tool to use in being prepared. 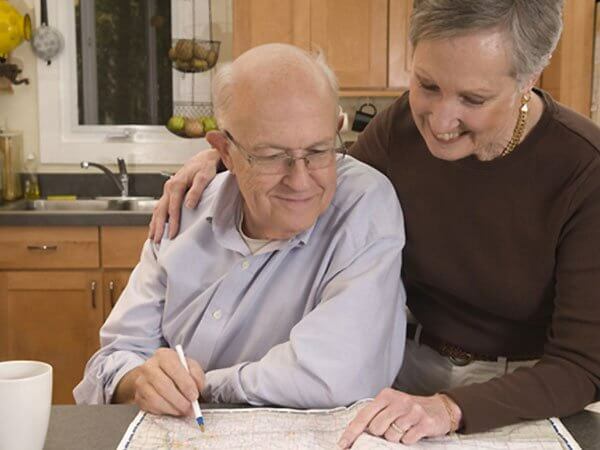 Many people plan their own funeral in a sincere effort to be helpful to their families. They recognize that choices made while "planning ahead" are easier, and often wiser, than when made under pressure. Pre-arrangement is also one of the best ways to avoid possible confusion and conserve money. Statistical information is recorded, such as name, date and place of birth, names of parents, etc. Service selection, including location, calling hours, type of service, etc. Selection of funeral merchandise such as casket, vault, flowers, etc. Establishing the funding at the time you complete your pre-arrangements allows you to arrange the specific kind of service you desire, at today's prices, and be assured of adequate funds whenever they're needed. Everyone needs to be made aware that they can pre-arrange a funeral without making financial commitment, but for those who choose to protect the cost from inflation, you have the option to pay today's cost either in full or with a convenient payment plan. 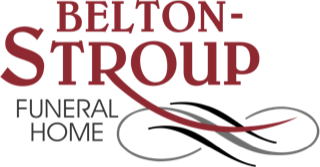 For additional information, please call 1-937-879-0800 or e-mail us at john@beltonstroup.com.